(MoneyWatch) About 660,000 people who claimed education tax credits will see weeks of delay in getting their refunds because of errors introduced by some "software company products." H&R Block, which claims to be the "world's largest consumer tax services provider," is one of the firms, but it is unclear what percentage of the problems are Block customers and how many other tax software companies may be involved. According to the Internal Revenue Service, about 10 percent of the roughly 6.6 million returns claiming this credit and processed between Feb. 14 and Feb. 22 this year are affected. Because of mistakes in Form 8863, used to claim education tax credits, the returns require additional IRS review. 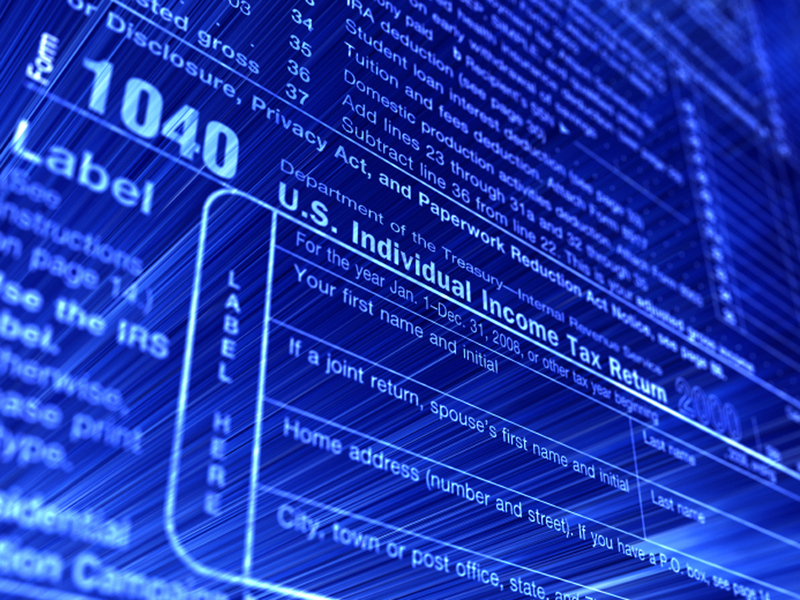 The IRS says that it is "working aggressively" with the involved software companies to address the situation. The agency says that it will need between 4 and 6 weeks from yesterday to issue a refund to taxpayers who are owed one. That would mean some taxpayers could wait upwards of 10 weeks from the time they filed to receive their money. Apparently there were other tax software packages or services involved, but the IRS has not said how many. The agency statement did not even mention H&R Block by name, although the company has admitted to the problem. According to an H&R Block spokesperson, the problem was not with the actual tax preparation, but with an error in e-file processing. The company has not yet responded to questions about the exact nature of the problem, although it did say that it was contacting affected customers. An IRS statement did suggest that taxpayers who have already filed and included a Form 8863 should go to IRS.gov and click on the "Where's My Refund?" link. If they filed during the affected dates and do not get a refund date, the people should "contact their software provider to determine if they may be in the affected group." This is the second association between H&R Block and tax filing problems in so many days. A former company manager reportedly pleaded guilty to wire fraud and filing false claims. He allegedly used Block customer data to file fraudulent tax forms and direct more than $48,000 to himself.